Binfer is a file transfer software with which you can send large files without uploading anywhere. 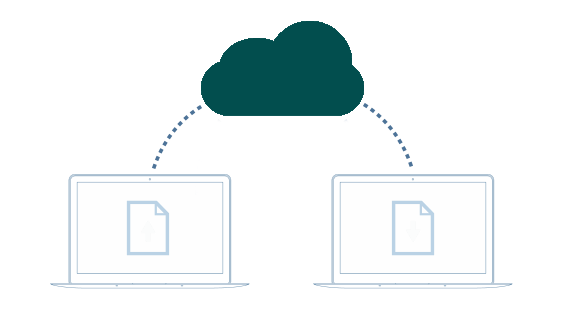 Binfer was created in response to the frustration of sending large files via email, instant messaging, FTP or web based uploads. Binfer allows you to share files easily and securely. Files transfer directly from you to the recipient. No time is wasted in uploading and downloading one file at a time.